Click the buttons below or scroll down to learn more. On April 5, 2016, The Sumitomo Corporation of Americas and The Greenbrier Companies entered into a 50/50 joint venture agreement to establish GBSummit, LLC. This new company provides axle services including machining of railcar axles to support the North American rail transportation industry. GBSummit aims to be the preeminent axle machining location on the U.S. West Coast by creating tremendous value for customers and partners. 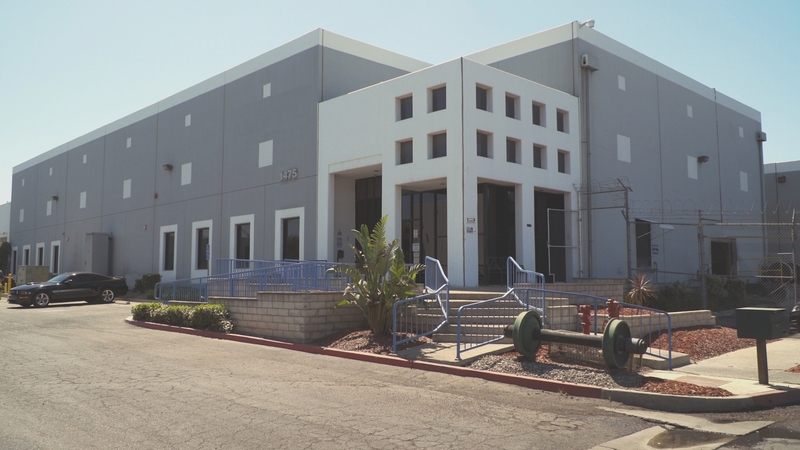 Our state-of-the-art axle facility is located in San Bernardino, California and provides new axle machining and finishing as well as axle downsizing. This fully automated manufacturing plant delivers a higher degree of precision and efficiency, ensuring each axle meets AAR or custom specifications. 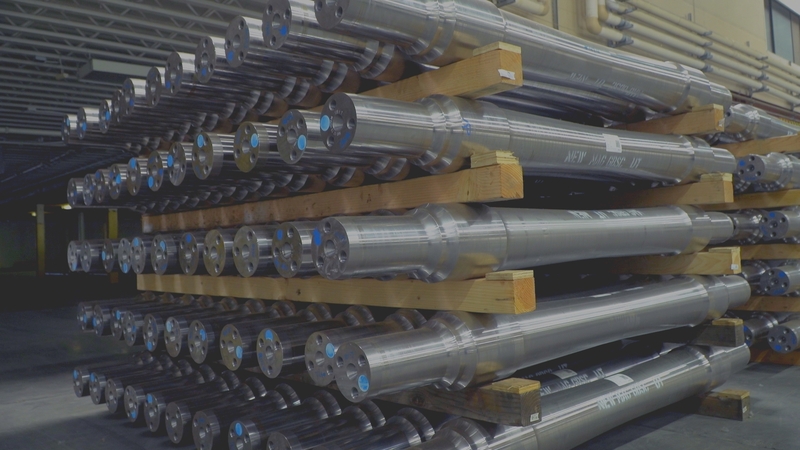 With nearly 80,000 square feet, this world class facility can produce up to 50,000 railcar axles per year and ship them to freight car owners across North America. Finishing services for improved performance, efficiency, and durability. Precision machining is a critical component of our subtractive manufacturing process and quality commitment. Buying new is not always the most economic decision. Downsizing allows us to extend axle life-cycles, re-purposing them for new service. An ounce of prevention is worth a pound of cure. 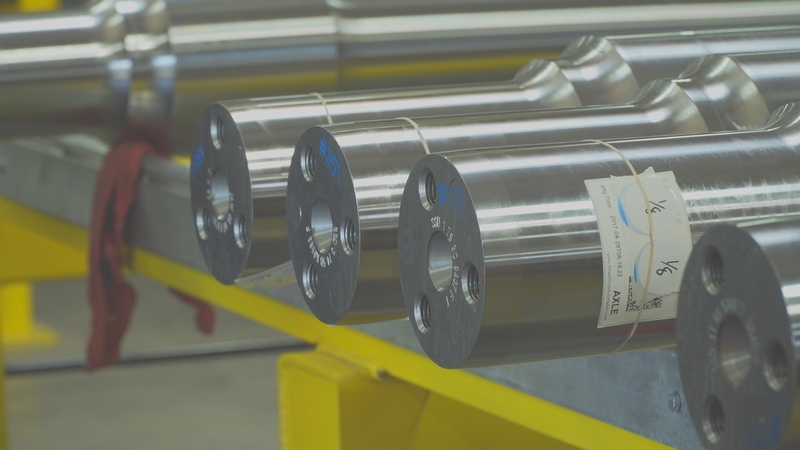 Axle defects are not easily detected, but our equipment and staff can help improve safety and mitigate expenses by identifying imperfections early. Clean axles are fundamental to a safe and efficient rail operation. GBSummit has decades of combined experience in the freight rail industry. Our axle services will be a natural fit for many freight rail customers. 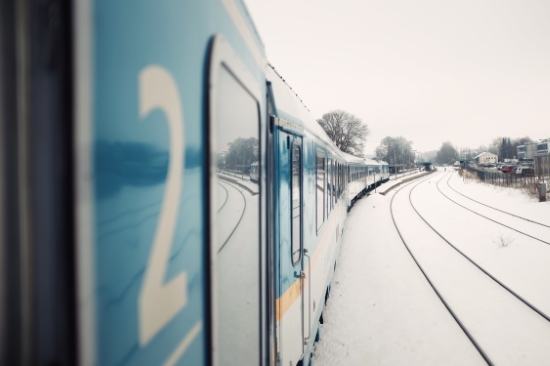 While there are important differences in the freight and passenger rail markets, our axle services are applicable to both. With state of the art machinery and technical expertise, we have the ability to meet a variety of customer needs, including passenger rail.